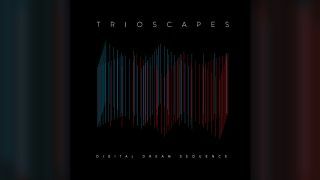 Trioscapes, featuring Between The Buried And Me bassist Dan Briggs, have premiered their video for the track Digital Dream Sequence. It’s taken from the prog-fusion outfit’s second album of the same name, released today via Metal Blade Records. Digital Dream Sequence is on sale now.